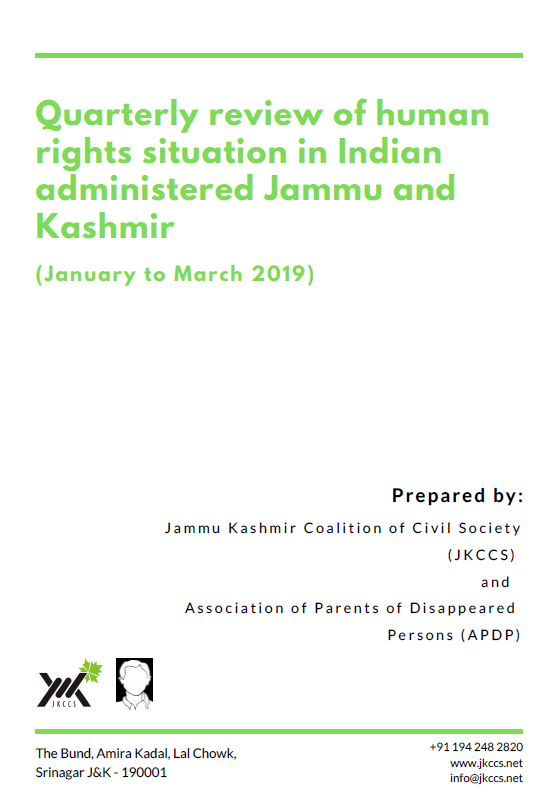 FORUM-ASIA’s member Association of Parents of Disappeared Persons (APDP) together with Jammu Kashmir Coalition of Civil Society (JKCCS) publishes its quarterly brief on human rights situation in Indian administered Jammu and Kashmir. military exercise and are only made possible by the massive presence of armed forces on the ground. 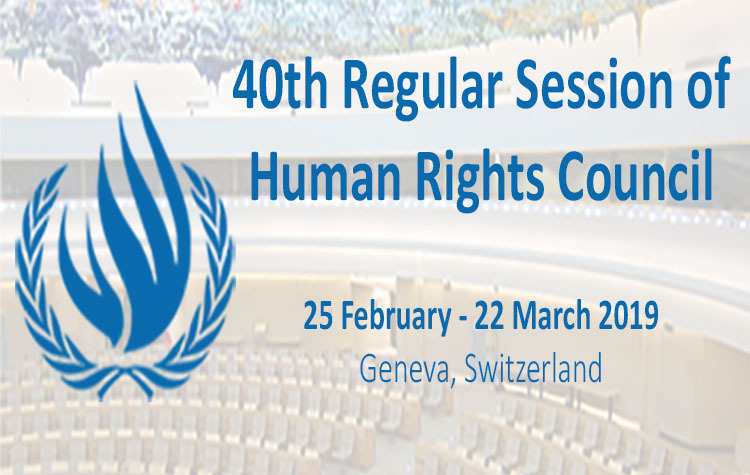 From Our Member Korean House for International Solidarity (KHIS), South Korea – Seoul Peace Prize to the Prime Minister of India Narendra Modi, Why should we feel embarrassed while they know no shame?